When planning your Special Event, check the Special Event guidelines to see if you need a Special Event Permit. When planning your Special Event, utilize this checklist to make sure everything you need is covered. 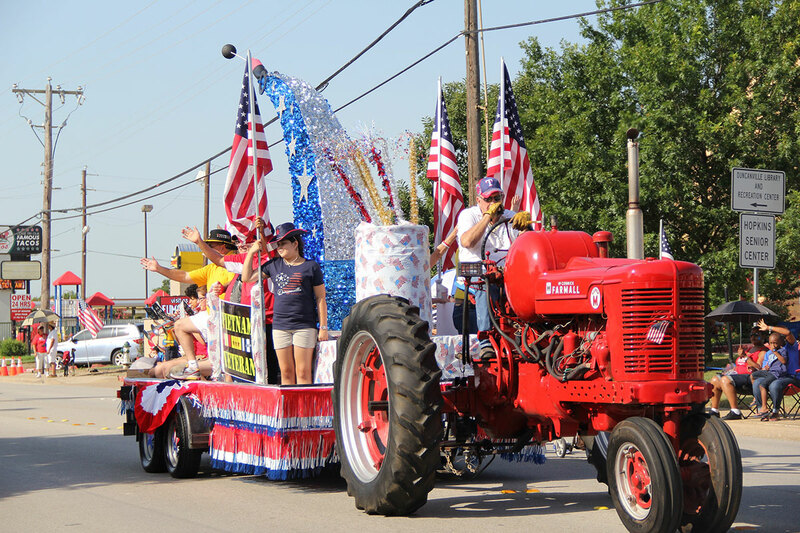 When planning a Parade, check the Parade guidelines that are additional to the Special Event guidelines provided above. Clicking on the fillable Special Event form at right and filling it out. Attach it to an email and send it to mailto:specialevent@duncanville.com. Simple and paperless for you! Error: Error validating access token: Session has expired on Saturday, 09-Feb-19 14:28:37 PST. The current time is Friday, 26-Apr-19 04:51:48 PDT.